It forces us to face our mortality. Nobody wants to think about their demise. But mortality is a fact, and when it actually happens it’s pretty much beyond our control. Look at it this way: the best way to deal with uncertainty is to be prepared for it. And one of the ways to get our affairs in order is to put life insurance in place. That way, should the unexpected happen, you’ll have everything in line to financially protect your loved ones. We don’t benefit directly from having life insurance. With health, car or home insurance, you are the one who directly benefits from having it in place. Yet in the case of life insurance, your survivors would benefit from you having it – not you. When you think about it, life insurance is altruism at its purist form; you are putting the needs of your loved ones before your own. But in a sense, you do benefit as well: you enjoy the peace of mind that comes with protecting those who matter most to you. Many people simply disregard life insurance based on its perceived cost – there are already so many demands on our household budgets. Fact is, most people overestimate the cost of life insurance. To determine what your premiums would be, a good first step is to complete a needs analysis to calculate your coverage needs. Then, ask for a quote. Most life insurance providers and advisors should offer to do this at no charge (and no obligation to purchase), so you have nothing to lose. 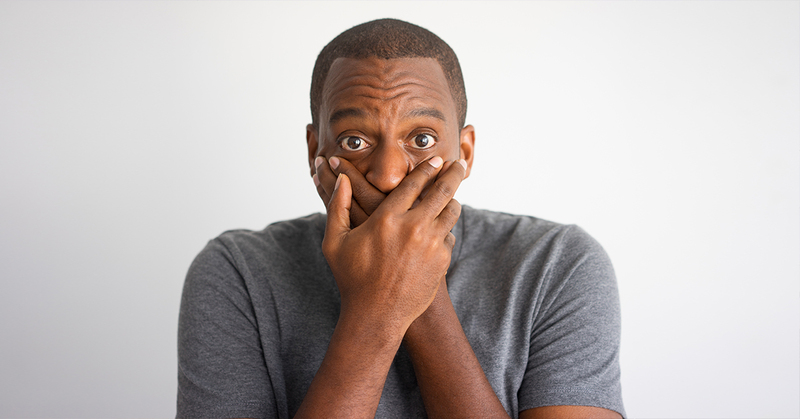 Think about this: if money is tight in the household right now, imagine how tight it would be if you weren’t around to contribute financially to it? Let’s face it. It can be confusing trying to get a good fix on what the meanings of words such as whole life, term life and no medical life insurance are, let alone how much coverage you really need. With so many choices, it’s hard to know where to focus. That’s where a Licensed Insurance Advisor can help with what your options are, based on your age, health and life stage – and the duration of coverage. We are a young couple, so we don’t need it. The arrival of a new baby, or purchasing a home and taking on a mortgage are major life milestones; these can also serve as the impetus to start thinking about life insurance. Now is the time to shift your thinking and put the needs of the family first. 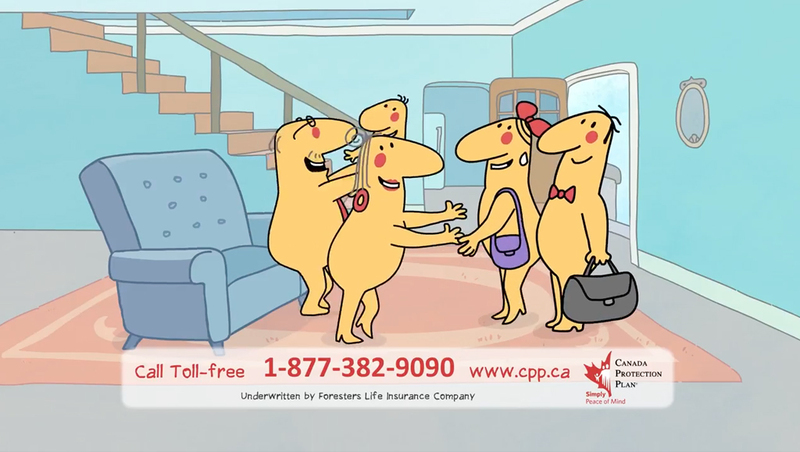 Could your family manage financially if you weren’t around? If the answer is no, then it’s time to talk about life insurance. We’re finally empty nesters, so nobody is depending on us. Just because children have left the nest, doesn’t mean they’re completely financially independent. Could your children afford your final funeral expenses (typical funeral expenses run about $8,500). Could they pay off any outstanding debts you might leave? Also, remember that life insurance isn’t only designed to protect just children; it’s also to protect the remaining spouse. Would your partner be able to manage without your financial assistance? 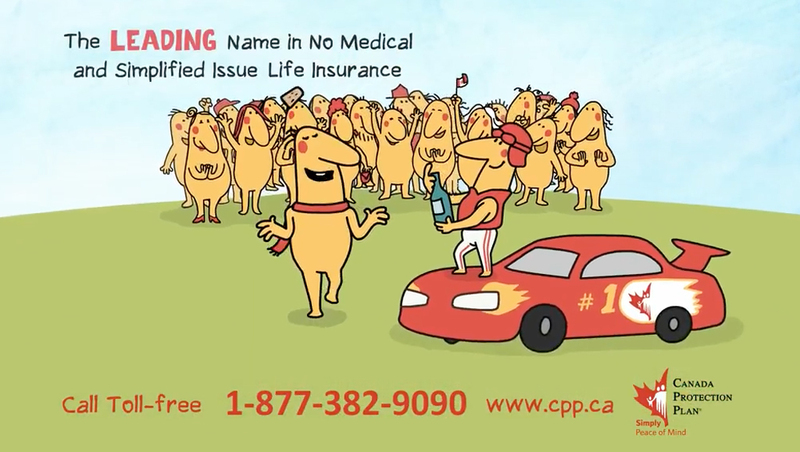 If any of this has given you pause for thought, then it may be time to actually start talking about life insurance. 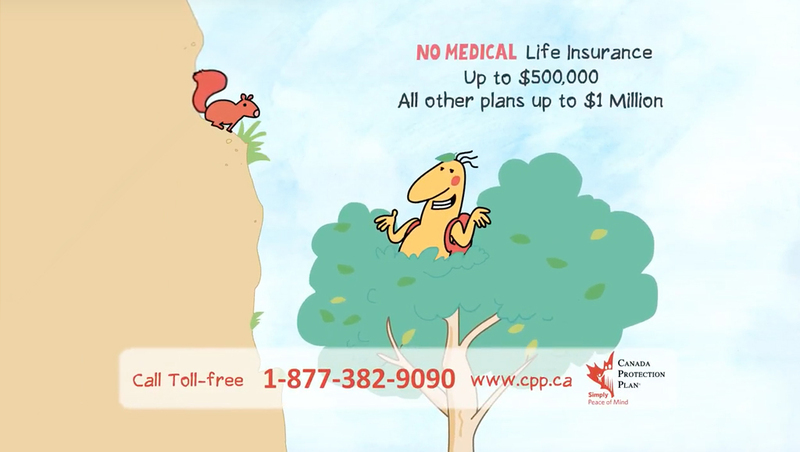 To find out how simple and straightforward life insurance can be, call Canada Protection Plan at 1-877-851-9090, or speak with one of the 25,000+ Licensed Insurance Advisors who can help determine the best options for you.